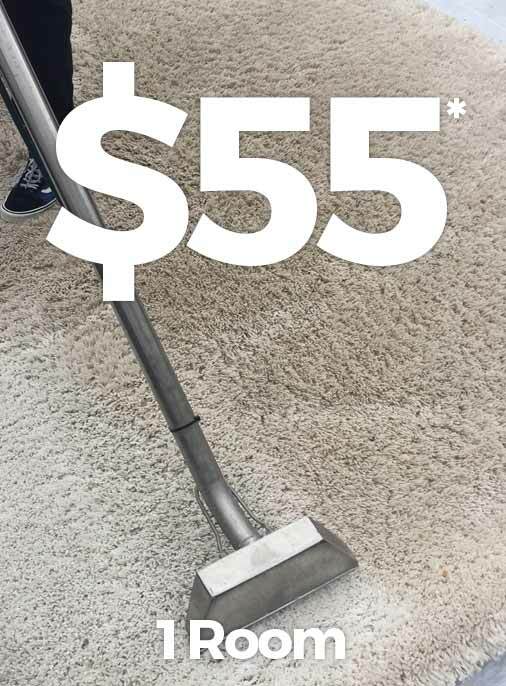 Whether your office’s rug has had dirt tracked on it too many times or your home’s kitchen tile floor is sporting some unsightly stains, you can count on the company that Garner residents have trusted for years with all of their residential and commercial carpet cleaning needs: Quality One Carpet Cleaning. We are not your ordinary carpet cleaning company. In fact, our expertise lies far beyond just carpets. We have experience professionally cleaning a wide array of materials, fabrics and objects that your home or business may feature including area rugs, upholstery, tile and grout, and much more. Why Choose to Work With Our Garner Carpet Cleaners? High-quality cleaning equipment – We always use the highest-tech cleaning equipment available including high-pressure steam machines and low-moisture fabric and upholstery equipment to make sure we give you long-lasting results. Customized quotes – No matter the size or scope of your cleaning request, there is no job we can’t handle. We will always provide you with a custom quote based on your unique needs, without any hidden fees. Eco-friendly and pet-safe cleaning methods – We put our customer’s safety first, which is why we will never use any harsh chemicals in our carpet cleaning treatments that will negatively affect your pets or the environment. Are you ready to hand your carpets and other furnishings over to our Garner carpet cleaning company? We will not only leave your home or business carpets clean, but we will also remove stains, sanitize and deodorize any furnishings that need our attention. Reach out to Quality One Carpet Cleaning today to schedule an appointment with one of our Garner carpet cleaning technicians. We look forward to returning your property to like new condition!